Written by admin on January 27, 2016 at 12:00 PM. 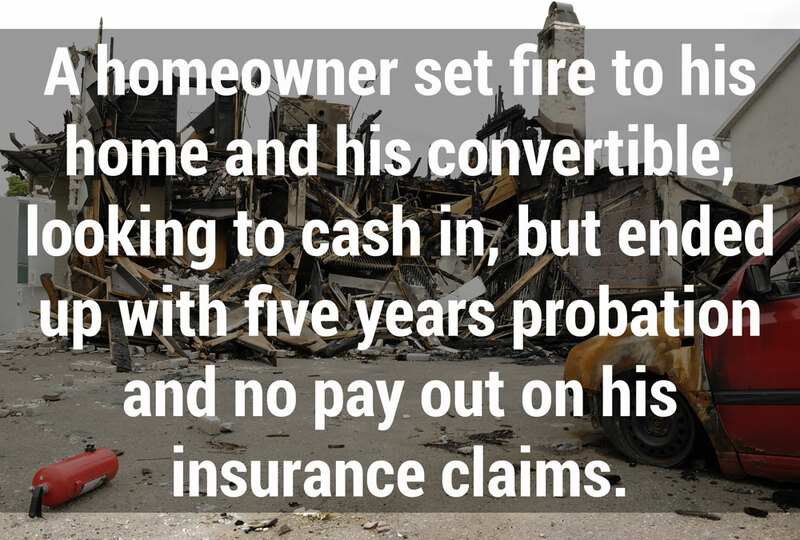 Stories about homeowners battling with their insurance companies hits the news every day. A recent article by the Huffington Post tells us that the Insurance Information Institute reports one in fifteen homes have insurance claims every year. 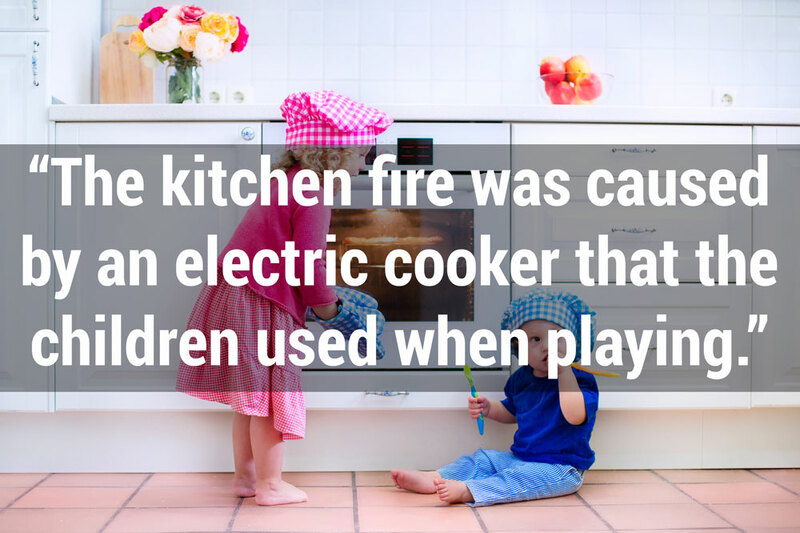 From kitchen fires to leaking dishwashers, broken toilets to natural disasters, it seems inevitable that we will all have to deal with our insurance company at some point in time to file a claim. 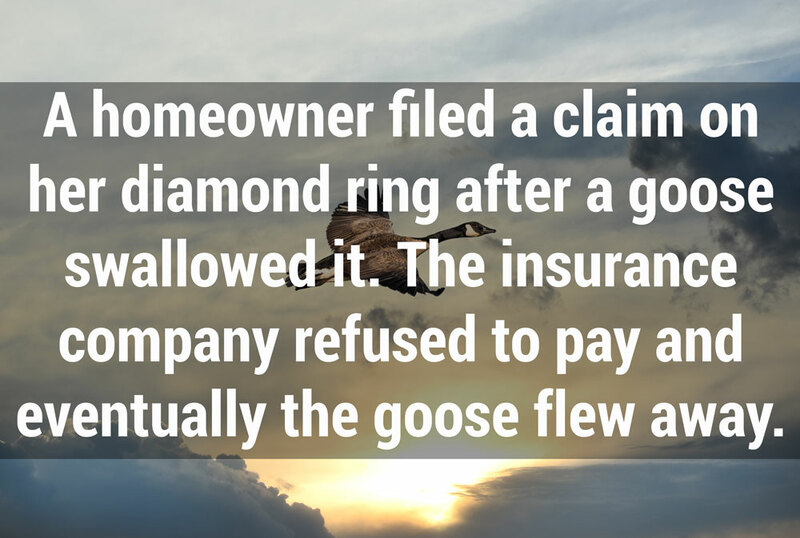 Sometimes, the funny insurance claims stories we hear are reports of denied claims for bizarre reasons. Other times the situation can be more controversial, tales of fraud or deceit, for instance. 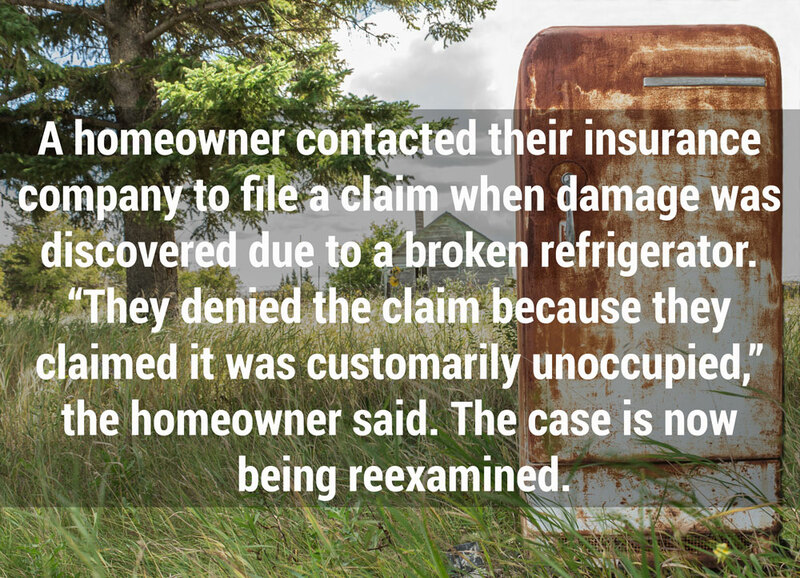 Regardless of the circumstances, it’s true that people are often denied coverage when filing a homeowners insurance claim – fairly or not – and must struggle to pay repair and replacement costs on their own. 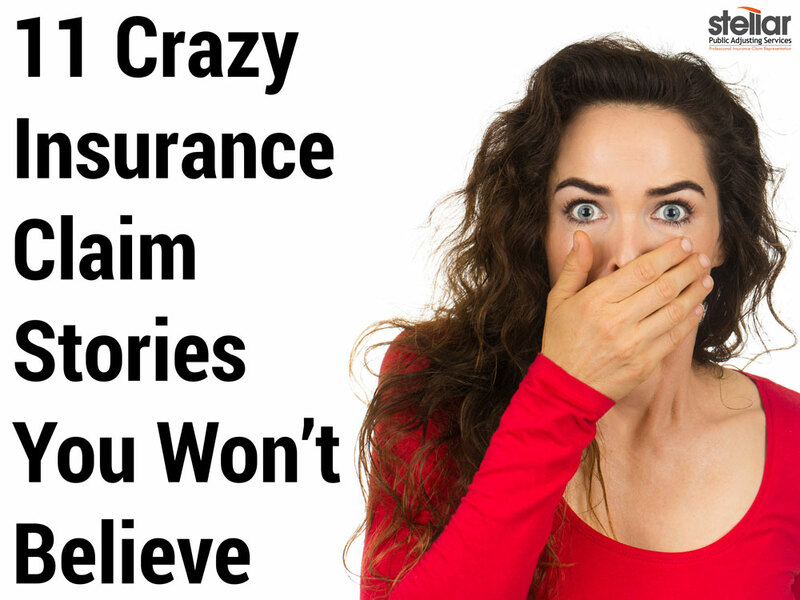 If you are dealing with filing a homeowners insurance claim, here are 11 funny insurance claims stories that you may be able to learn from. 1. 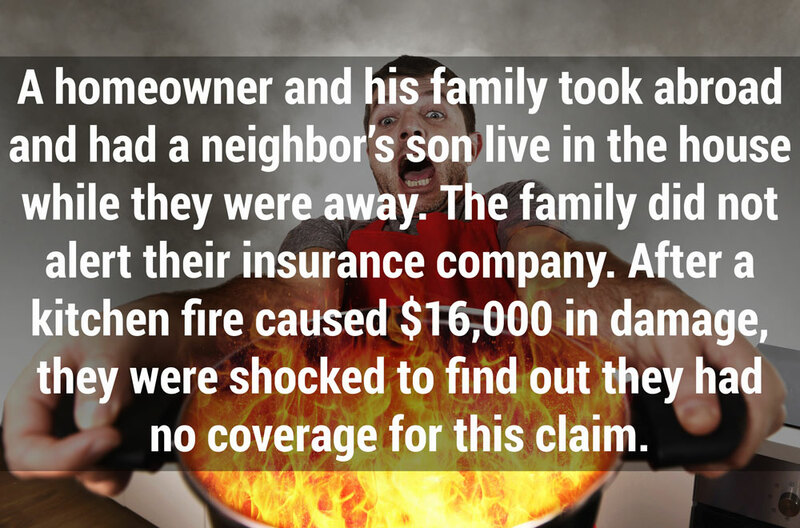 Insurance claim denied because no one was home. 2. 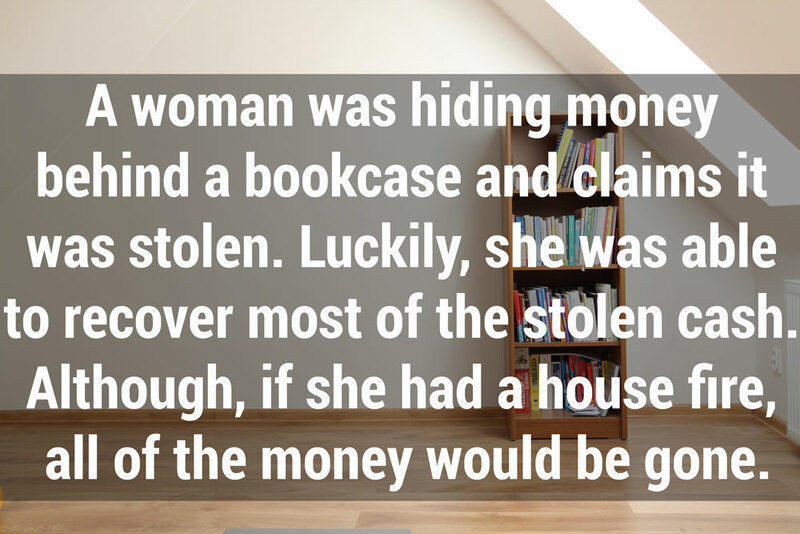 A woman’s stolen money is recovered. 3. 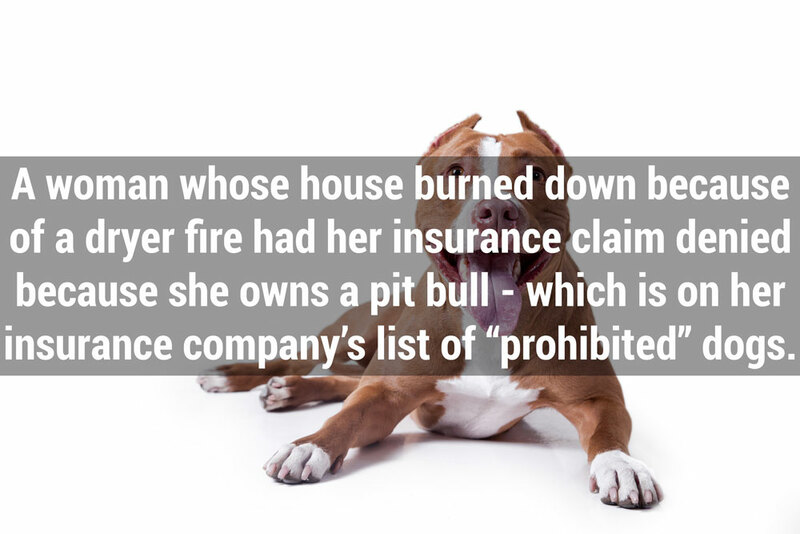 A woman’s insurance claim denied because she owns a pit bull. 4. 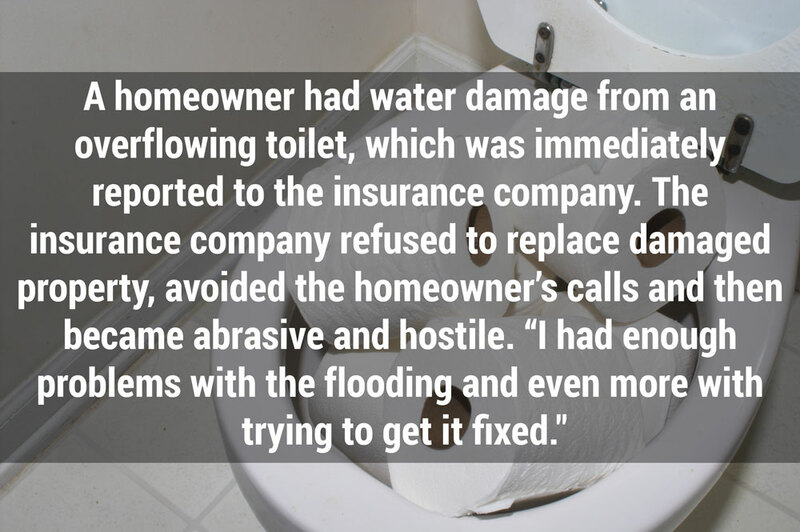 Homeowner deals with rude insurance company. 5. A homeowner almost loses $400,000. 6. Unattended children cause massive damage. 7. 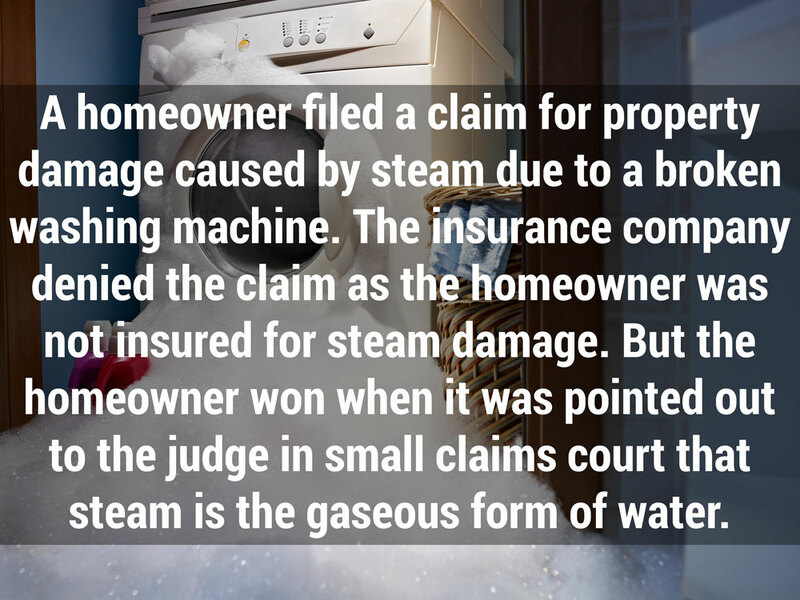 Does your insurance company cover steam damage? 8. 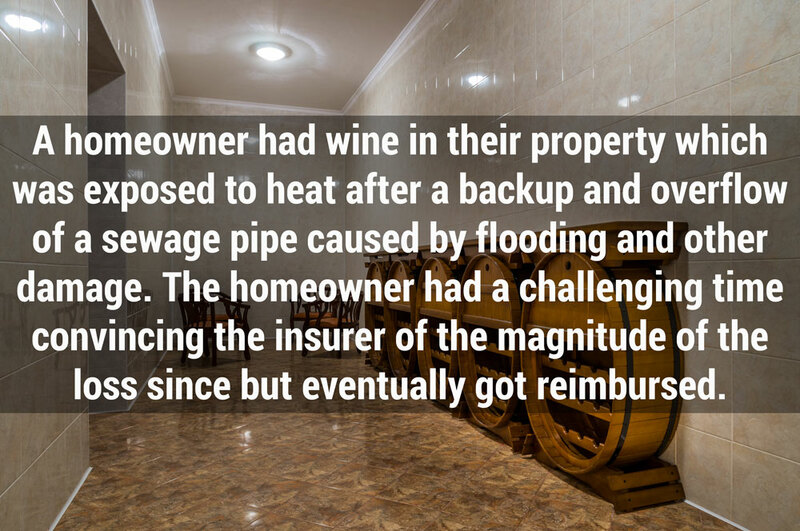 A homeowners is reimbursed for spoiled wine. 9. Another vacant home horror story. 10. 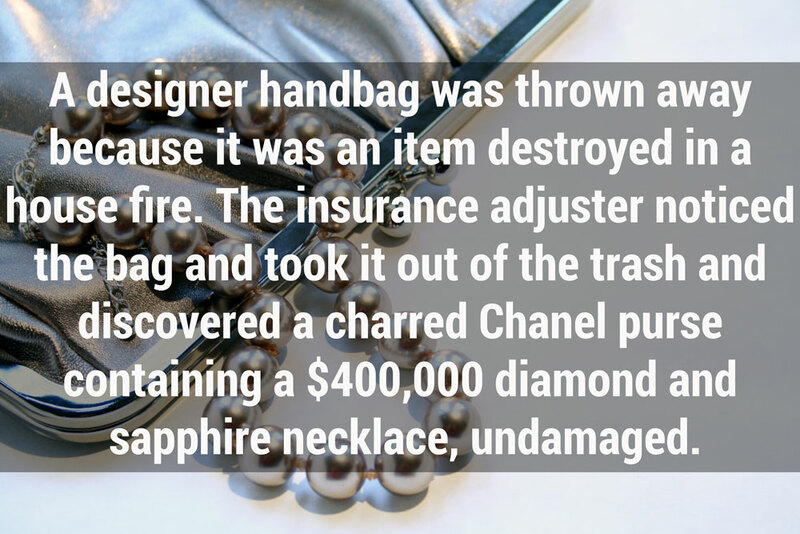 A woman’s diamond ring flies off. 11. An impatient homeowner is left with nothing. If you need to file an insurance claim for damage to your home or business, such as Fire Damage Insurance Claims, in Miami, Stellar Public Adjusting Services can help! Call us today at (305) 570-3519.